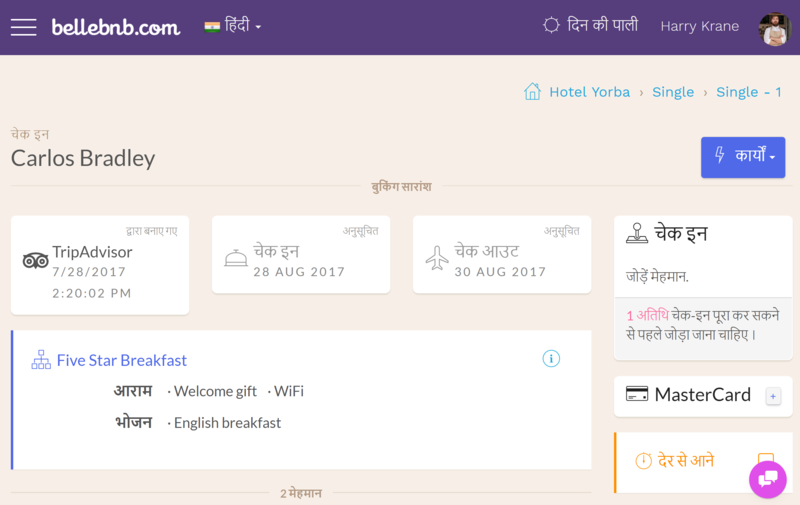 ﻿ Hotel PMS Software Front Desk manager Bellebnb now works in 21 languages including Japanese, Chinese, Hindi and Turkish! 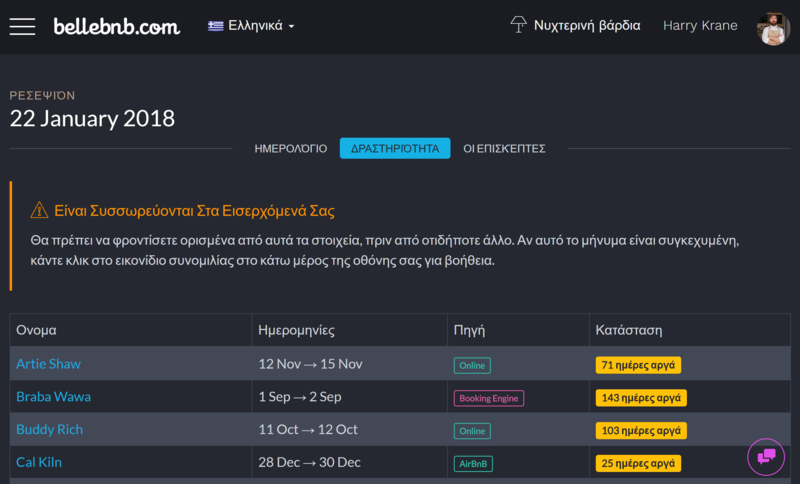 Manage your hotel operations in your language of choice, all fron one platform.! We are pleased to announce our Front Desk manager now works in 21 languages including Japanese, Chinese, Hindi and Turkish! Manage your hotel operations in your language of choice, all from one platform. 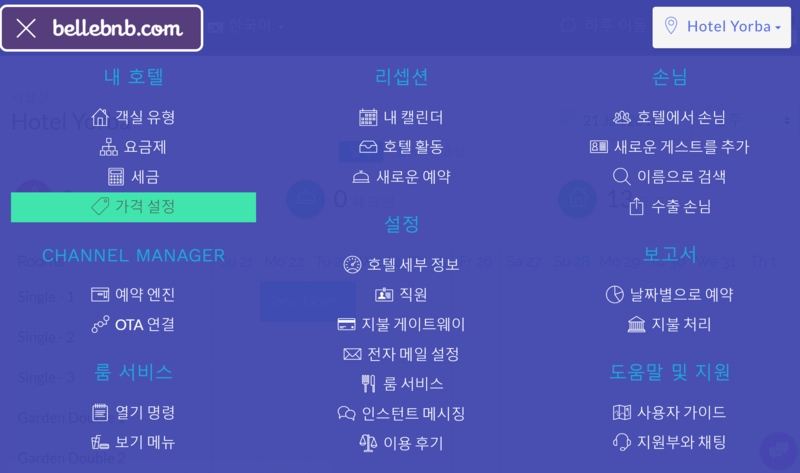 The interface for our Front Desk manager has been completely revised, top to bottom, to work natively in every language. Localization kicks in automatically based on your browser’s language preference, or you can select your preferred language from the dropdown menu. Reworking the entire Front Desk application gave us the chance to review every menu, input field, and button. We were able to clarify a lot of the interface, in most cases shortening explanations for clarity. This means all our users will benefit from this update, including those for whom English is their language of choice. We also made some improvements to the interface for the booking engine, including the concierge. Now it’s even easier for your guests to order room service in their own language. We are happy to bring you our biggest update so far. We hope to have improved readability and clarity in every language.